Fortunately, it doesn’t usually snow in Atlanta so our winter consists of RAIN but thankfully it’s finally over!? It’s time to Plan Your Party! Book Your Birthday! 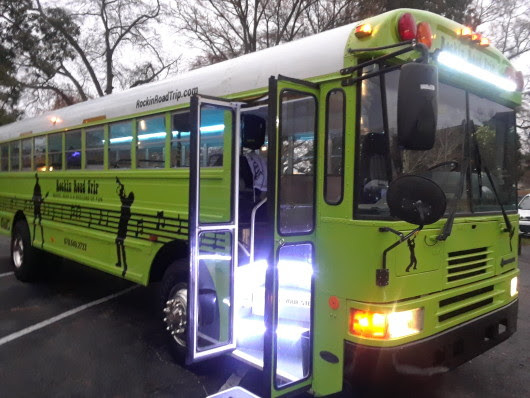 As you know, our road trips are customizable & our Saturdays are very popular so reach out as early as possible to save your date & then let us help you plan the PERFECT ROAD TRIP for your party! Book Your Road Trip Now!